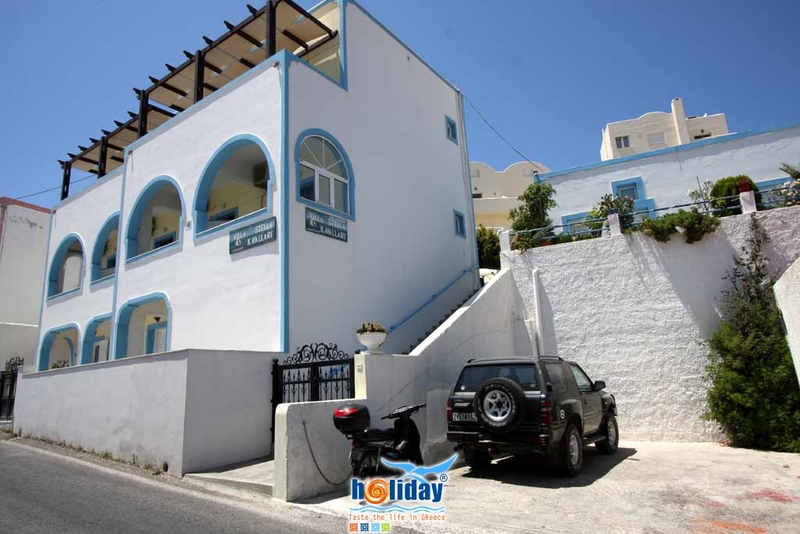 In the beutifull Cyclades, on the most wonderful and strange island in the world, Santorini, the island of fire, volcano, sun and love we invite you to enjoy your vacations in our friendly and family atmosphere. 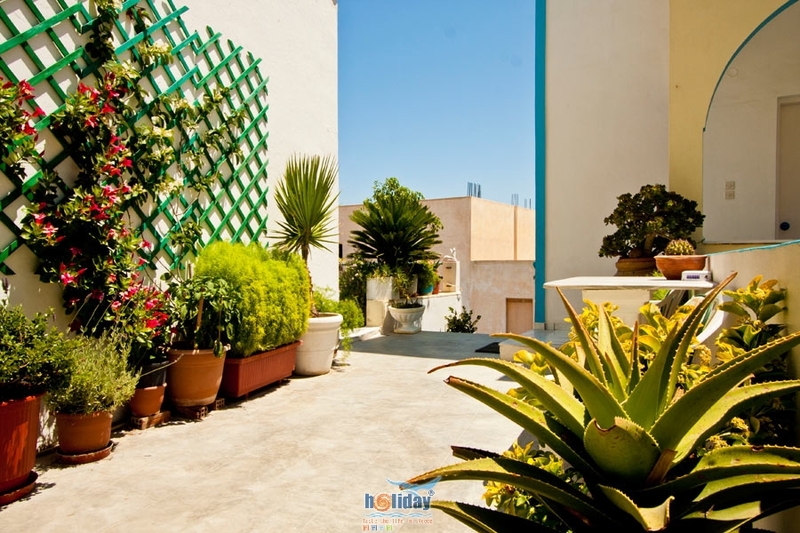 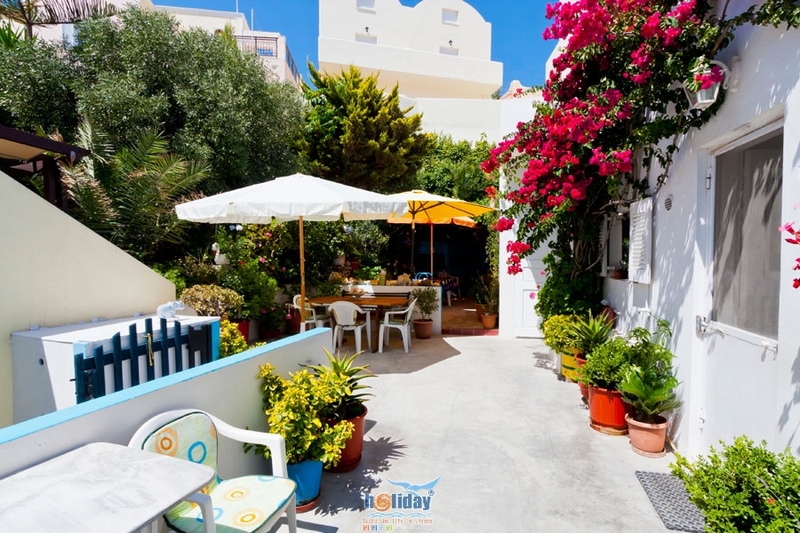 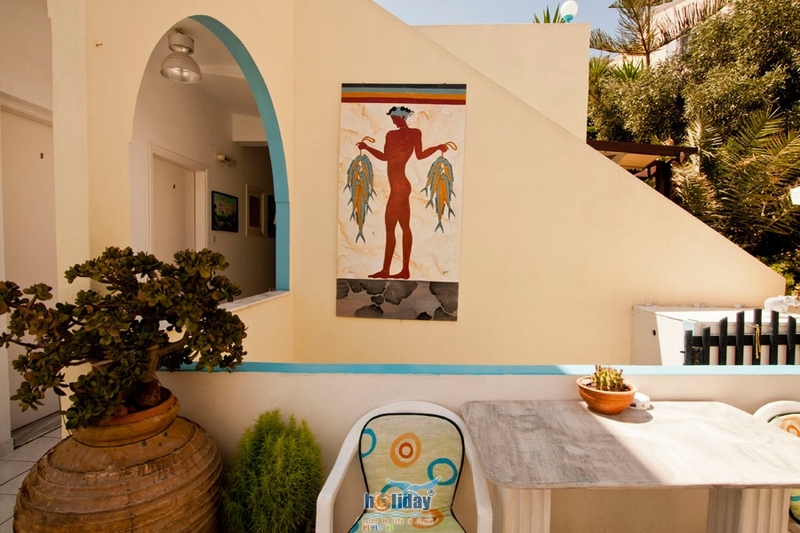 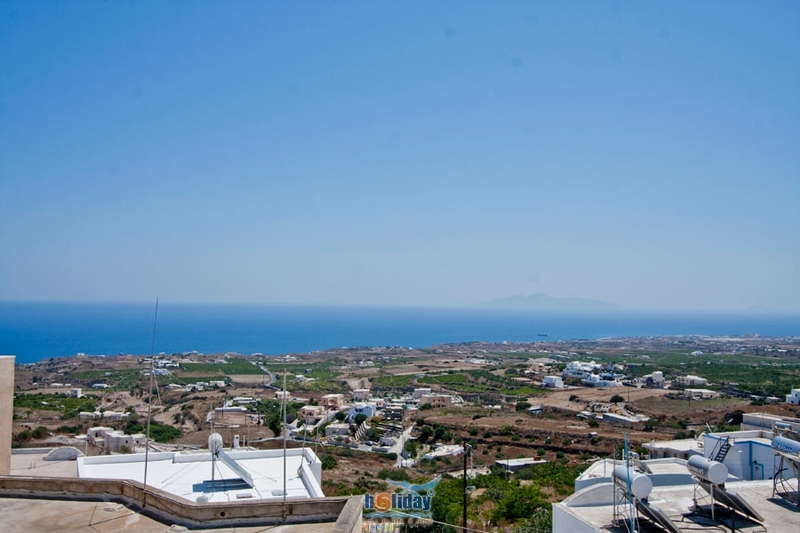 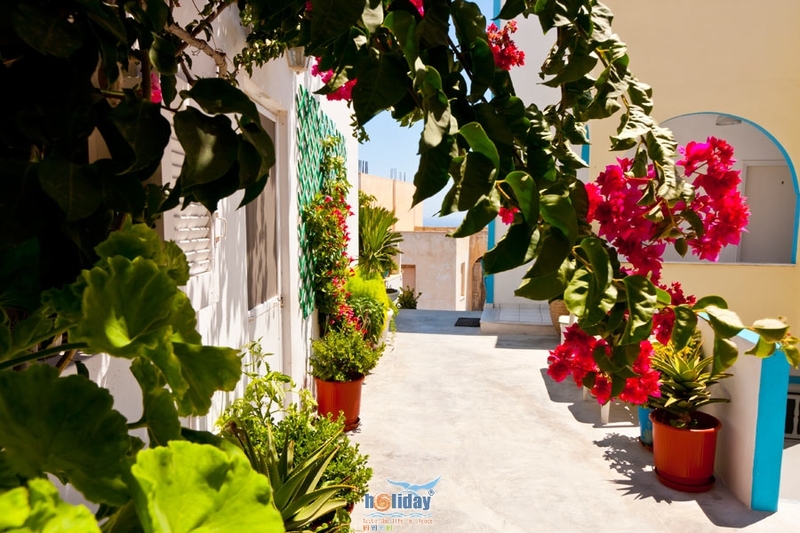 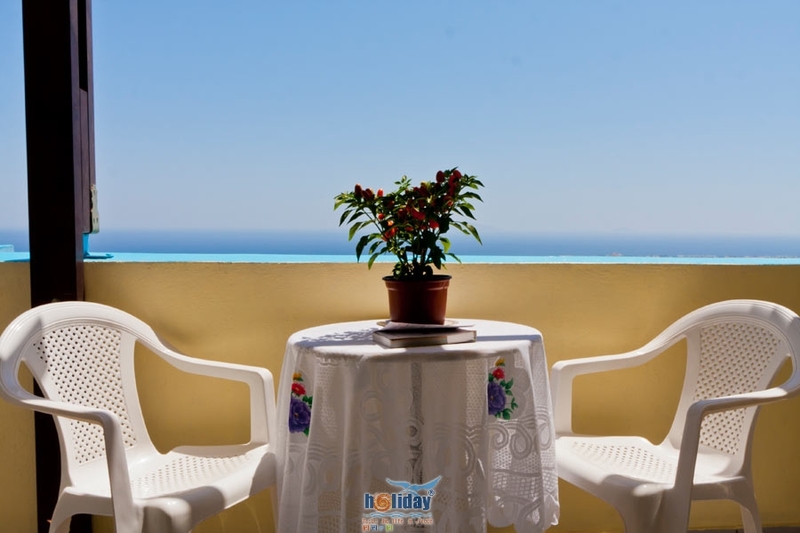 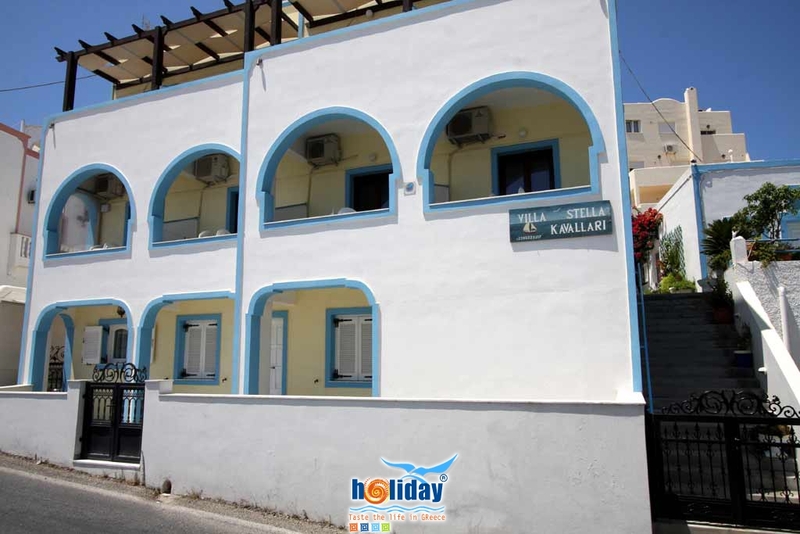 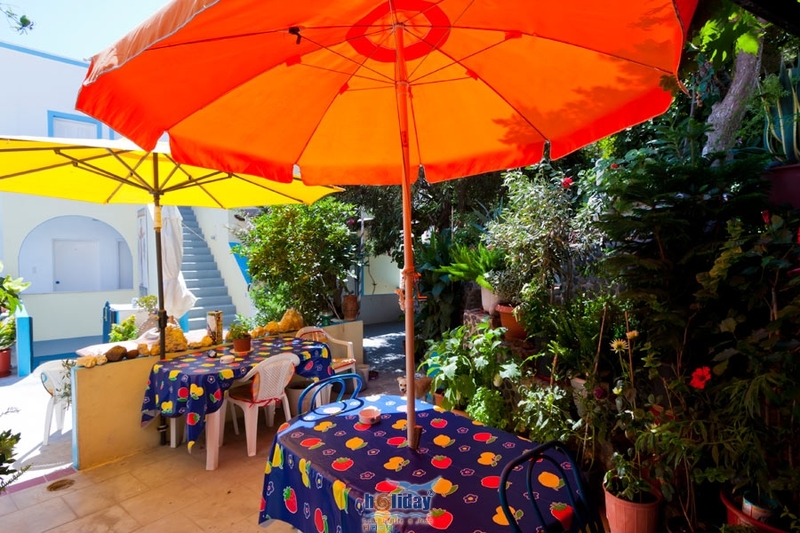 Just 4 minutes walk from the island\'s capital, Fira is situated the traditional construction Villa Stella, built with Cycladic arcitecture and modern facilities. 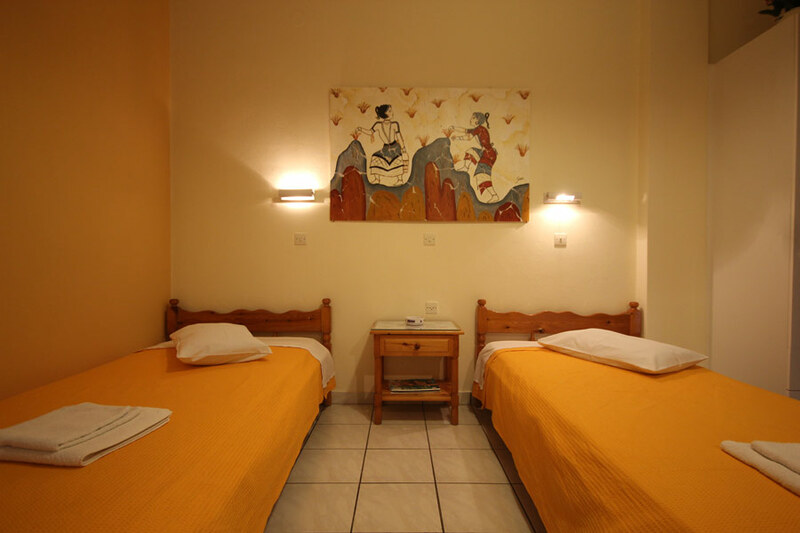 Our comfortable and luxurious rooms are equipped with a refridgerator, TV, A/C, private bathroom, balcony, flower garden and parking. 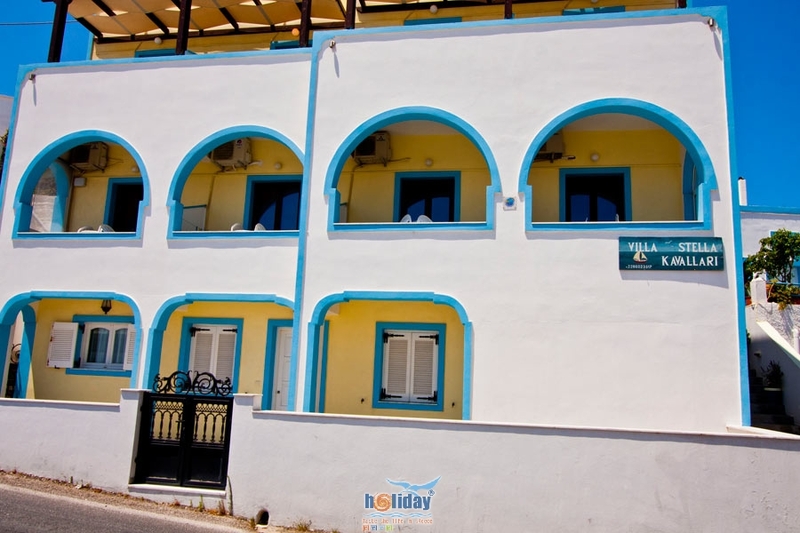 There is also a private bus for transfers from the airport.